If you like the idea of driving a new Volkswagen vehicle every few years and drive relatively few miles, consider an auto lease from Fox Valley Volkswagen St. Charles. Leasing a reliable Volkswagen vehicle near Chicago, Illinois provides flexibility with monthly payments, upgrading to a new vehicle, and more. 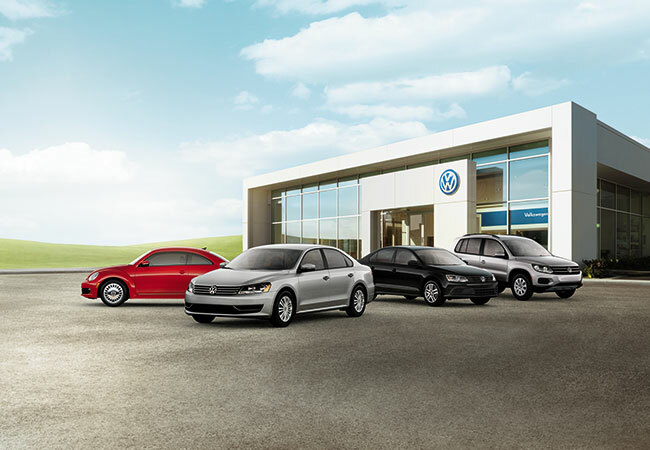 To see if a VW lease makes sense for you, visit our dealership near Chicago, IL to learn more. We look forward to your visit! The selection of exceptional Volkswagen cars at Fox Valley Volkswagen St. Charles is sure to result in a hit for any type of customer. We have ageless classics like the Beetle and Beetle Convertible alongside more inconspicuous models like the Jetta and Passat. Each auto lease option boasts fantastic fuel economy and interior comfort. Come check out the latest Volkswagen vehicles on display near Chicago, IL. If you're worried about making monthly payments on a new car, leasing tends to be easier on your bank account than financing a vehicle. Our finance team will work with your budget and credit history to create a customized payment plan that works for you. Additionally, there are plenty of tools on our website to make the process easier, like the trade in evaluator and the finance application. Securing a VW lease from Fox Valley Volkswagen St. Charles is easy, so stop by the dealership near Chicago, IL today to get started!